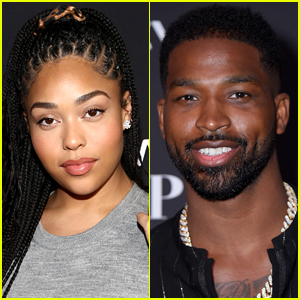 Danielle Macdonald's 'Dumplin' Co-Stars Support Her at Teen Vogue Young Hollywood Party! 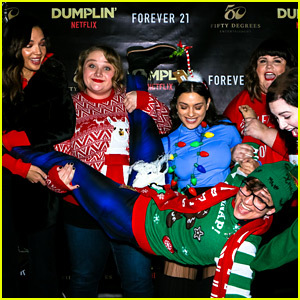 Netflix's 'Dumplin' Stars Celebrate Movie Release at an Ugly Christmas Sweater Party! 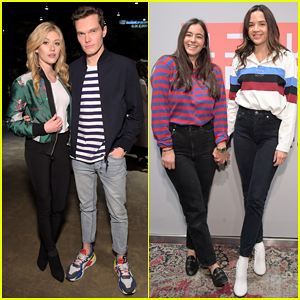 Gillian Jacobs, Lucy Hale & Bella Heathcote Celebrate Jonathan Simkhai Store Opening! 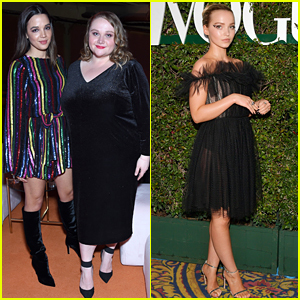 Britt Robertson & Georgie Flores Attend Wolk Morais Fashion Show in L.A.